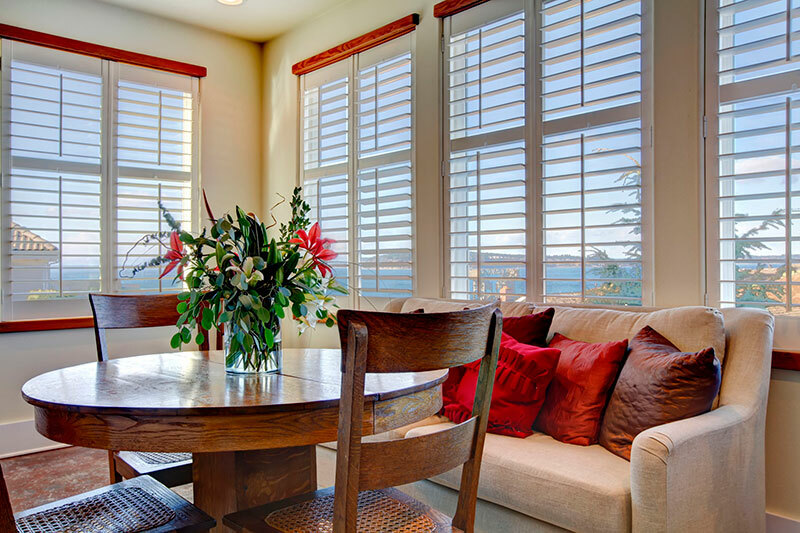 Window & Door Consumer has chosen The Screen Lady to receive the “Best in Customer Service” award out of all of the screen companies in San Diego. Since 2002, The Screen Lady has been providing San Diego customers with excellent customer service and high-quality screen fabrication and repair work at affordable prices. Headquartered in Carlsbad, The Screen Lady operates a mobile, onsite screen service. The company’s technicians come to your home or office with their fully equipped “traveling workshop” and provide you with custom-fitted screens for your doors and windows. The entire process, from first contact through installation could not have been more efficient and professional. When it comes to customer service I don’t know that I’ve met anyone quite like [The Screen Lady]—she believes in the products she offers and cares so much about making sure her customers are not just satisfied but absolutely happy. Congratulations to the entire team at The Screen Lady for being one of the best in the business when it comes to customer service!